I want to understand the strategy for piloting or scaling Agile adoption. I’m looking for specific Agile Training or Coaching for my team. 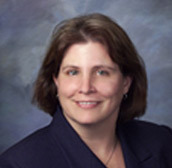 I'm a Change Agent who wants to help my company transform. I’m looking to learn Agile myself through training or other resources. to solve the high performance puzzle. Our enablement philosophy is to teach YOU how to do this so you can sustain the transformation. Watch it. Learn it. Do it NOW! 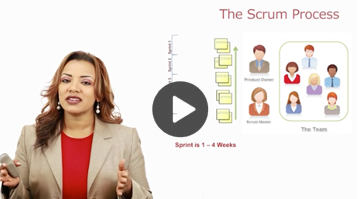 This is the most popular and most watched series that introduces you to the core of Scrum including the main roles, process, artifacts and important terms used. If you are new to Agile this is where you should start! 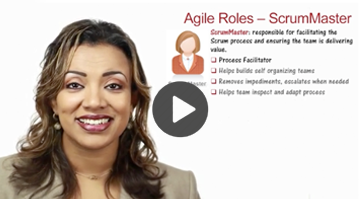 Dig deeper into the various Agile Roles, including the 3 Scrum Roles. You will explore how traditional roles such as Sponsors, Management, Project Manager, Analyst, Developer, Tester change on an Agile Team. 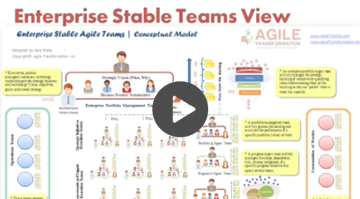 Watch this set of practical and engaging hour-long webinars that go deeper into many introductory and advanced topics on Agile. 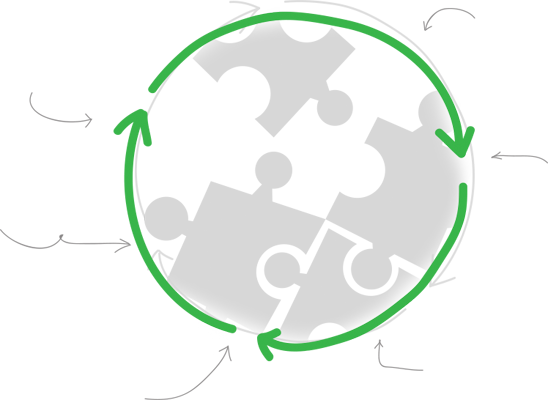 You’ll get a ton of real-world, practical knowledge you can use right away. So dig in!